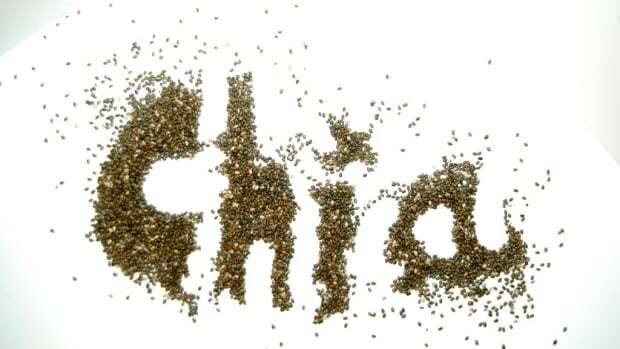 Chia seeds may be ridiculously tiny, but they’re also quite mighty. 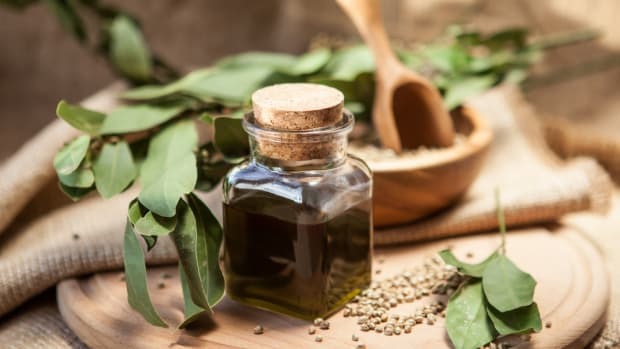 Originating from the desert-growing Salvia plant in Central America and found to be a common food source among the Aztecs and Mayans who lived centuries ago, chia seed benefits are touted by nutrition experts and health conscious individuals all over the world today. 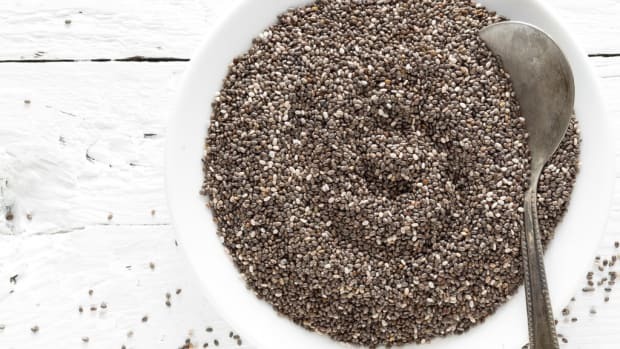 While there are lots of different types of seeds out there that offer great nutritional value, chia seeds offer more of what some other seeds don’t. 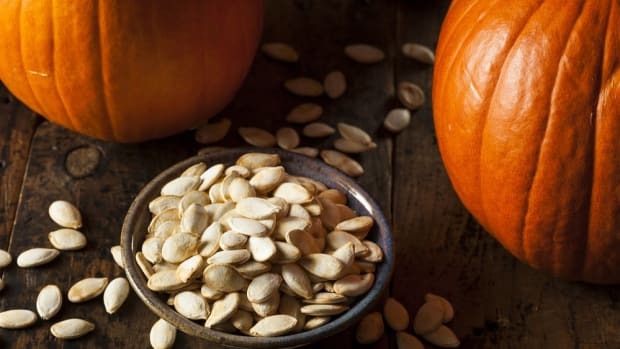 Here’s why you may want to serious consider adding this powerful little seed to your diet. 1) Omega Fatty Acids - Chia seeds are one of the richest sources of omega-3 fatty acids -- providing about 9 grams of total fat. You get 5 grams of omega-3s for every two tablespoons of chia seeds, which is even more than what flax seeds have to offer. That healthy dose of omega-3s brings along a range of proven health benefits, including protection from heart disease, reduced inflammation, and cognitive enhancements. 3) Hydration - If you’ve ever mixed water with chia seeds, then you know just how powerful they are at soaking up liquid. Because they’re so high in soluble fiber, chia seeds can actually soak up about 10 times their weight in water, even in your stomach and when eaten raw. Mixing the seeds with water to create a gel-like substance can be used as a nutritious and hydrating drink for athletes. 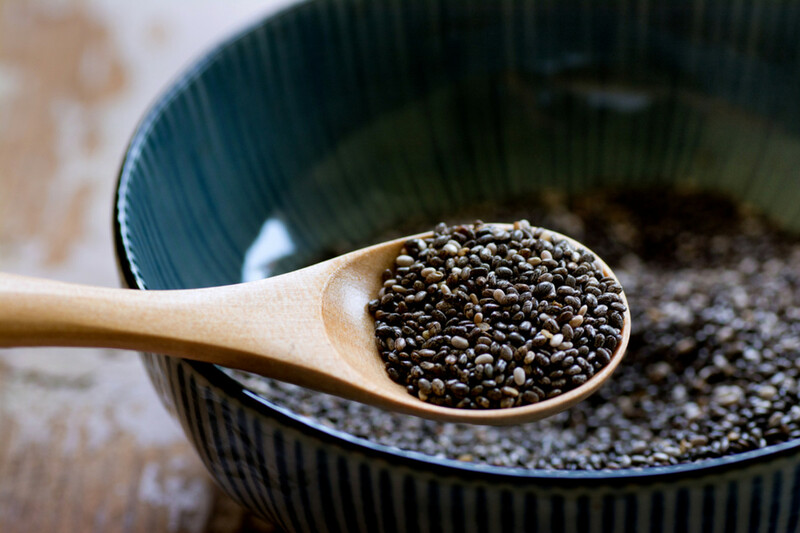 4) Protein - In addition to that healthy helping of fiber, a 1-oz serving of chia seeds offers 4 grams of protein, making it an excellent source of plant-based protein. 5) Blood Sugar Levels - Despite the dense nutritional content chia seeds have, science hasn’t exactly proven much of what it can help treat. 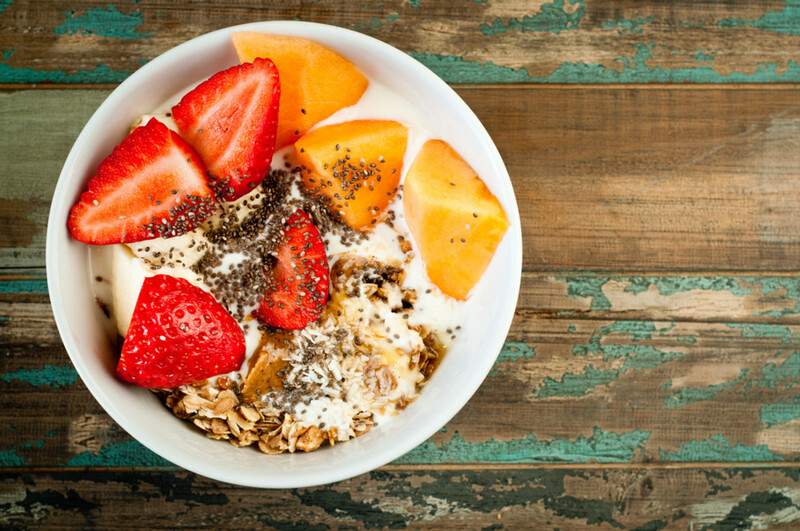 According to a 2007 study involving chia seeds, researchers looked at how its consumption might benefit diabetics. They found some positive impacts on cardiovascular disease risk and blood sugar levels, but the addition of the chia seeds to the diabetics’ diets led them to eat less carbohydrates and more fat, presenting the question of whether the health benefits were caused by the chia seeds or the reduction in carb consumption. 6) Antioxidants - The little chia seed is also a source of lots of incredible antioxidants that may help your body fight off certain illnesses. 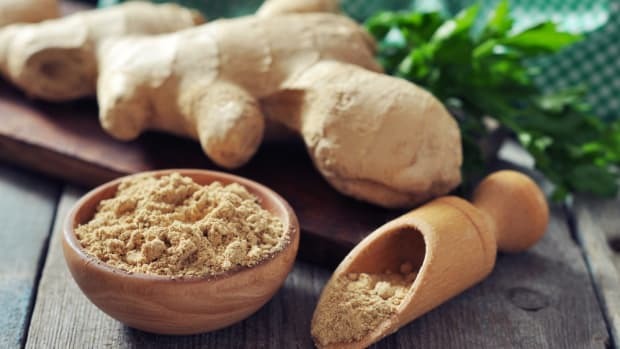 Some antioxidants have shown promise in the ability to help fight off certain types of cancer. 7)Calcium - Chia seeds have 3 to 6 time more calcium per serving than milk does, and also contain an array of other beneficial nutrients like magnesium, niacin, iron, and zinc. 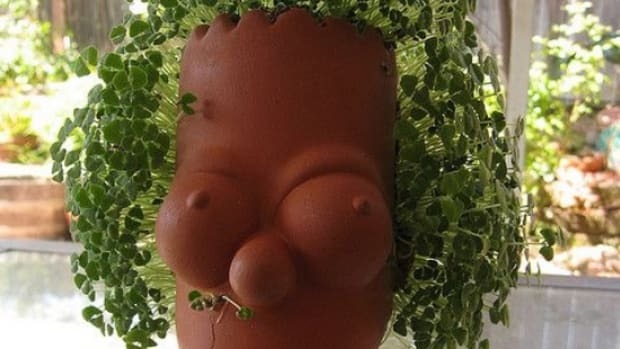 Do You Need to Grind Chia Seeds? One question you might have about chia seeds is whether you should consume them in whole form or finely ground up to get the full nutritional benefits. For those who&apos;d rather skip the extra manual labor, it&apos;s worth knowing that grinding chia seeds first isn’t completely necessary. 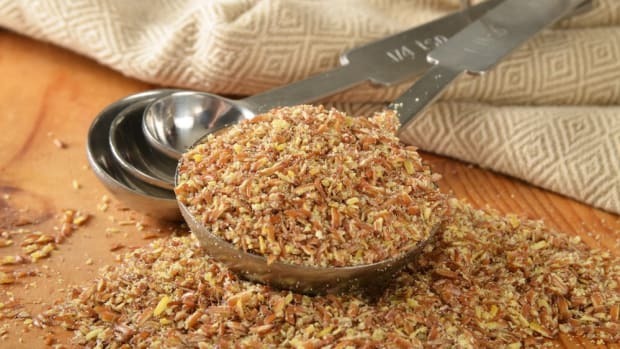 “Unlike flax seed, you don&apos;t have to grind chia seeds in order for your body to use them, and chia seed does not spoil quickly, making it much more convenient than flax seed,” says Dr. Mark Stibich. While other seeds taste slightly nuttier, chia seeds are quite neutral in taste, making them extremely versatile when adding them to other foods. An easy way to use them is by adding them to your oatmeal or porridge in the mornings. You could also mix them into your morning smoothies, add them to omelets or crepes, and layer them over yogurt with fruit as a parfait. When it comes to baking with chia seeds, you can actually soak them in water and use the gel as a substitute for as much as half of the fat or oil in many recipes. Simply place 2 to 3 tablespoons of chia seeds in 1 cup of water and let soak until it turns into a gel to begin using it. 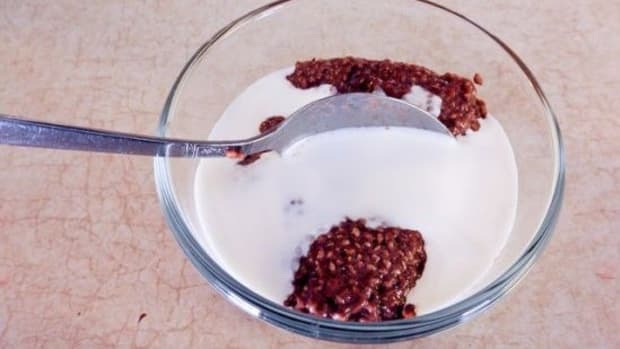 You can also take advantage of the chia seed’s gel-like properties by experimenting with different pudding recipes. You can start with this yummy peanut butter banana pudding. Using a blender, blend the bananas, milk, and peanut butter until pureed. Add the chia seeds and stir them in before covering the mixture with plastic wrap and refrigerating for about four hours. When you’re ready to serve it, give it a quick stir first and then enjoy! If you think this recipe sounds delicious, then you&apos;ll love our recipes for nondairy chia pudding and vegan mango chia pudding too. These will be great for satisfying that sweet tooth of yours when you can&apos;t afford to cheat on your healthy diet!